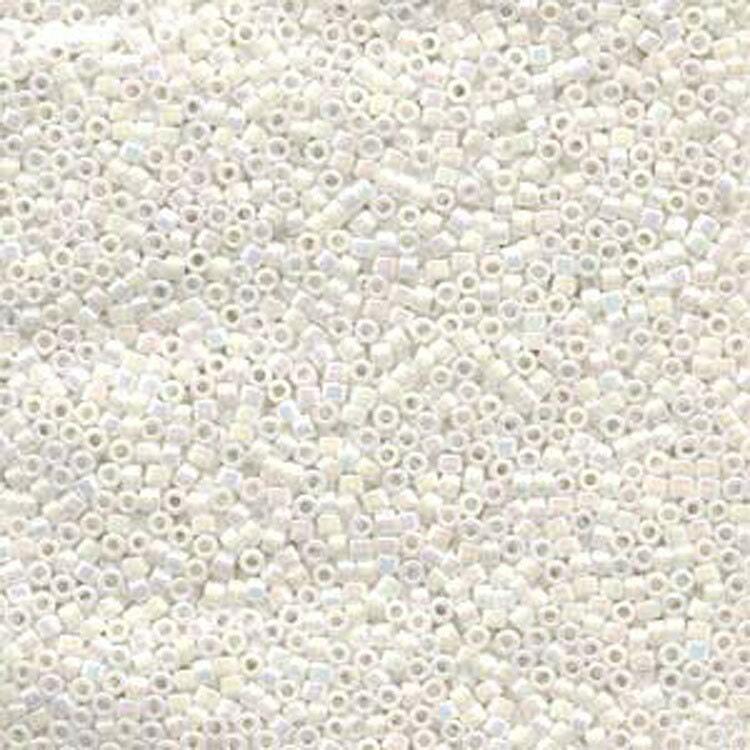 Opaque White Pearl AB Miyuki Delica glass seed beads in a 7.2 gram tube. A must for every beader! Beautiful beads, as always! Color as described and shipped quickly. Thank you!! Very nice, delicate beads - will enjoy working with these. Shipped quickly - thanks!